LOW RATES and LOW FEES! Note: By submitting your request, you grant permission for 7th Level Mortgage to contact you by email or by phone. 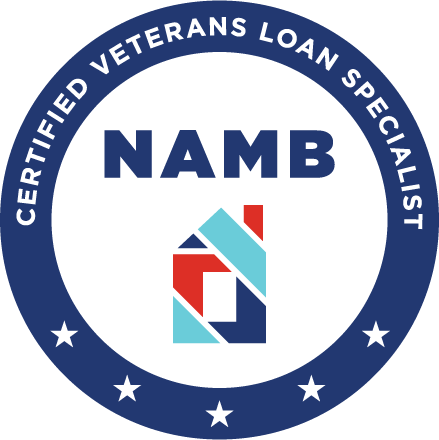 7th Level Mortgage is a veteran owned mortgage company offering our full product line of mortgage products in New Jersey, Pennsylvania, Delaware, New York, Maryland, and Florida. Our low rates, personalized service, and industry knowledge have made us a top choice for homeowners seeking financing. We offer the highest level of expertise and personal attention to every client we serve. All loans are subject to credit & property approval. Programs, rates, terms and conditions are subject to change without notice. Other restrictions apply. 7th Level Mortgage, LLC NMLS#: 1003861. Licensed by the NJ Department of Banking and Insurance (NJ). Licensed by the PA Department of Banking (PA). Licensed Mortgage Broker Delaware Department of BankingLicensed by the Office of Financial Regulation, Department of Banking (FL).